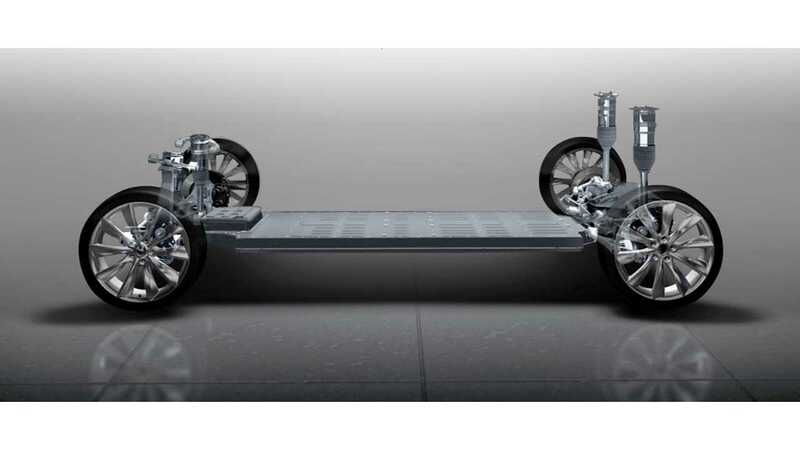 What Would it Take to Make Tesla Model E Desirable and Profitable? What Will It Take To Make Tesla's "Next" Car A Success? 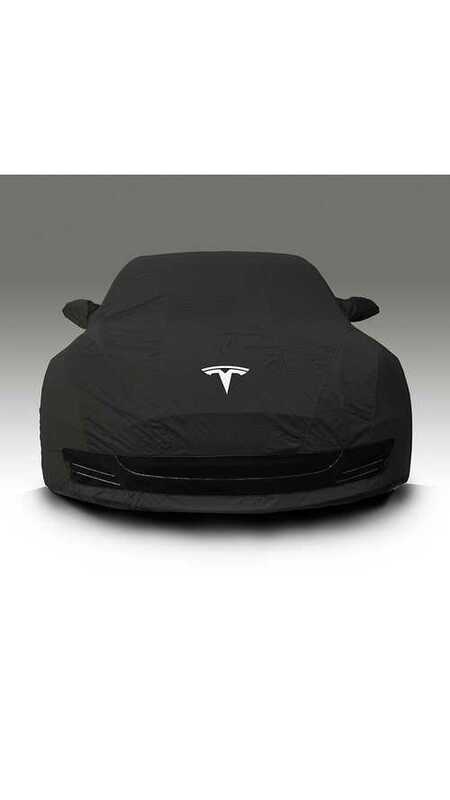 It is well known that the future Tesla platform will be a smaller and likely not have the 5+2 seating of the current Model S. Musk has implied several times that the size will be similar to a BMW 3 series. Let’s hope they remember to keep the roofline high enough for non-decapitated humans in the back seat. 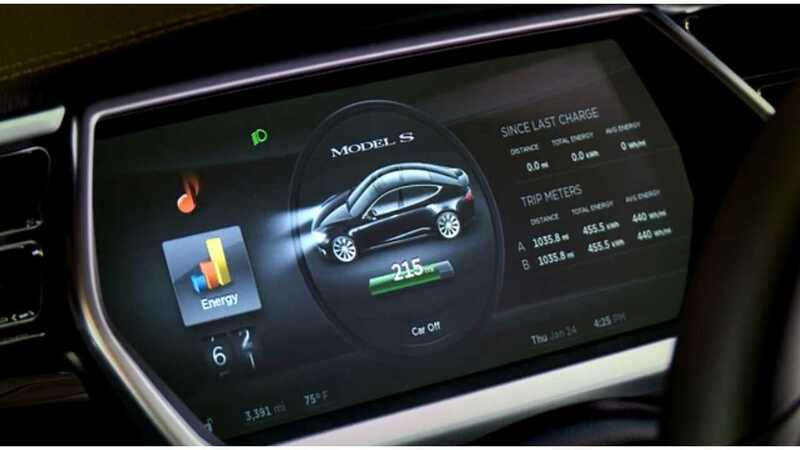 Tesla's 17" Infotainment Screen Has Never Looked So Good! This comes straight from the bosses mouth. In the same interview mentioned above, the first example Musk used was to only have one screen instead of two. 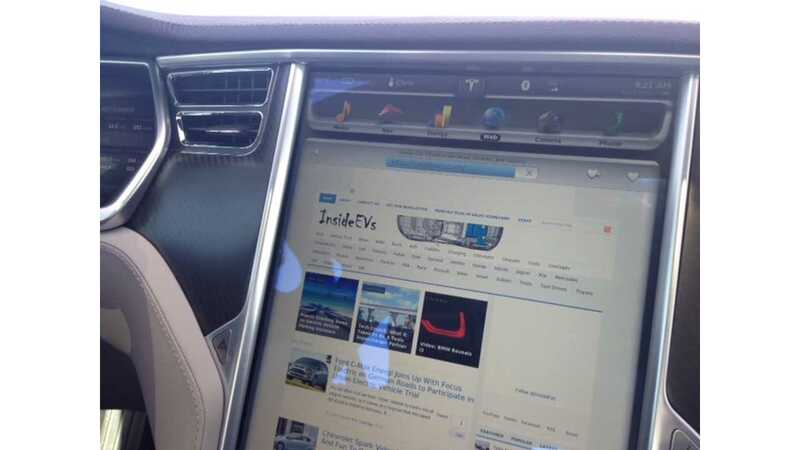 All the attention in the Model S interior goes to the large 17” display powered by the Nvidia Tegra 3 processor. Some people may not realize there is an equally beautiful, interactive, and customizable screen that displays the gauge clusters behind the steering wheel, and powered by yet another Tegra 3 processor. Dropping one screen and one processor seems like a logical place to lop off a few grand. Which screen would you rather lose? Wait, Wait… Before you start yelling at me, “you told me the range would still be 200 miles on the base version”, our old friends (or foes) weight and aerodynamics come to the rescue here. We are talking EPA range on the 5 cycle test (http://www.fueleconomy.gov/feg/fe_test_schedules.shtml), so weight and aerodynamics help the stop and go driving and highway cruising range, respectively. 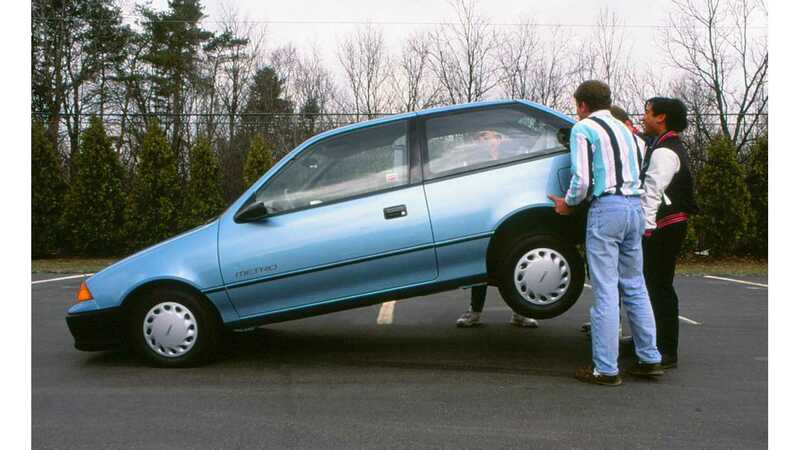 By cutting down on the wheelbase of the car, you are automatically removing the amount of structure you need, hence reducing the weight. If the car can get a little narrower and shorter, without sacrificing the outstanding coefficient of drag the Model S has (0.24), the total drag force at highway speed will be reduced and range increased. 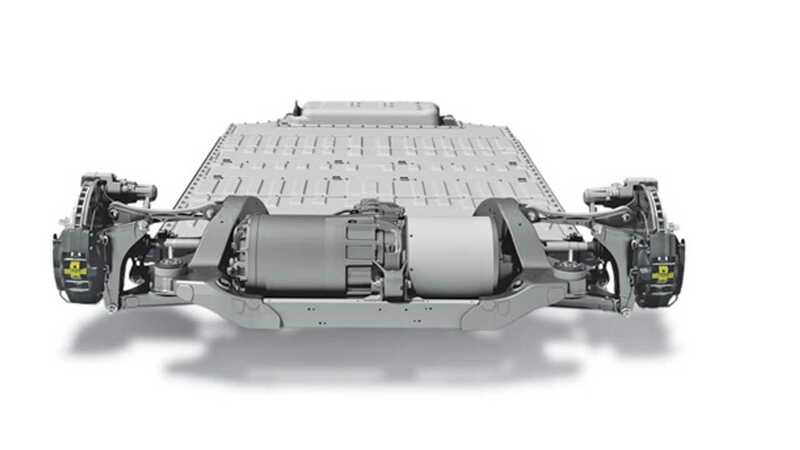 Now that we have improved over the Model S in stop and go (with weight) and highway range (with aero), a battery smaller than 60 kWh will still give a 200 mile EPA range. But wait, that means we have less weight again….rinse and repeat. I think we will end up with a 48.873 kWh battery. I did exactly no math to come up with this very exact number. 1996? Can That Be Right? 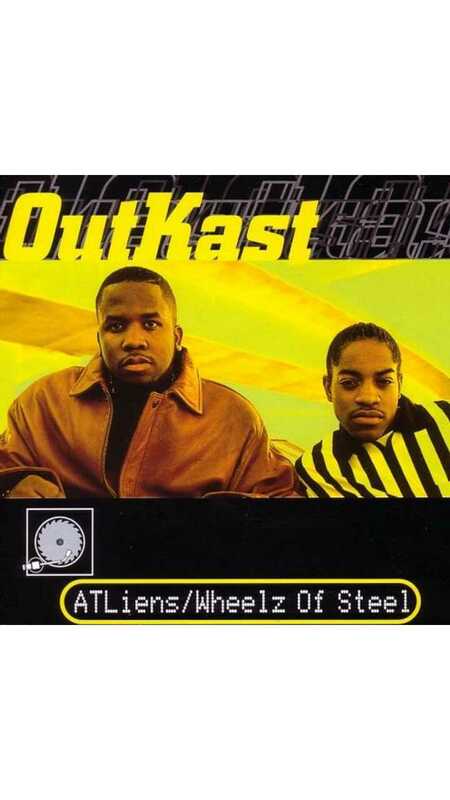 Who knew, back in ‘96, OutKast had the secret for Tesla in their quest for mass market electric vehicles? I know steel wheels and hubcaps (that relentlessly fall off) doesn’t sound like the “Premium Electric Vehicles” that Tesla promises in their tag line, but there are savings there and it helps to advertise the low introductory price. Remember all the stories of fancy wheels flying on planes from Italy for the end of year production rush in 2012? Tesla spared no expense on the wheels for Model S, even the base 19” wheels. I can see them getting creative on the cheap steel wheel w/ cover idea, to save a couple grand on the base sticker price. 4. Watt do you need? Remember all the magic we pulled on number 2 to reduce the weight? Now it really starts to pay off. Musk, former McLaren F1 owner, loves performance and knows it sells cars. Tesla has pretty much always touted their top of EV industry acceleration numbers. Just to put it in perspective, the 60 kWh base Model S has been clocked at 0 - 60 in 5.3 seconds (1 ft roll-out), which is faster than any current production plug-in, ironically excluding the $1 million+ McLaren P1. This one can be explained with elementary math: Acceleration = Force (power) / Mass (weight). Special thanks to Newton for that second law. We just dropped the weight, so we can drop the power by exactly the percentage. The 60 kWh Model S uses a 225 kW powertrain (302 HP for engine guys). 60 kWh Model S is 4464 lbs, so at 3800 lbs the Model E could hit the exact same 0 - 60 numbers with 190 kW. They might even drop that further to make sure it isn’t faster than the Model S. So lets say 175 kW. That is a 22% reduction in the drivetrain power. This has a cascading effect on costs. The electric motor can have less copper windings, the power electrics scale down, and even the high voltage cables carry less current (which means less copper). Do not underestimate how expensive all those copper items are. You thought I was going to talk about weight again didn’t you? Gotcha! It is time to forget about car design for a bit and talk to the desk jockeys in the procurement department. Making low cost vehicles is all about economies of scale. If I gave you $100k, you couldn’t build me that Geo Metro (right) to spec from scratch. Before the Model S, Tesla was pretty much ignored by every automotive supplier not named Lotus. So much so, Musk placed almost sole blame of their slow ramp up on sub-supplier issues in fall 2012. 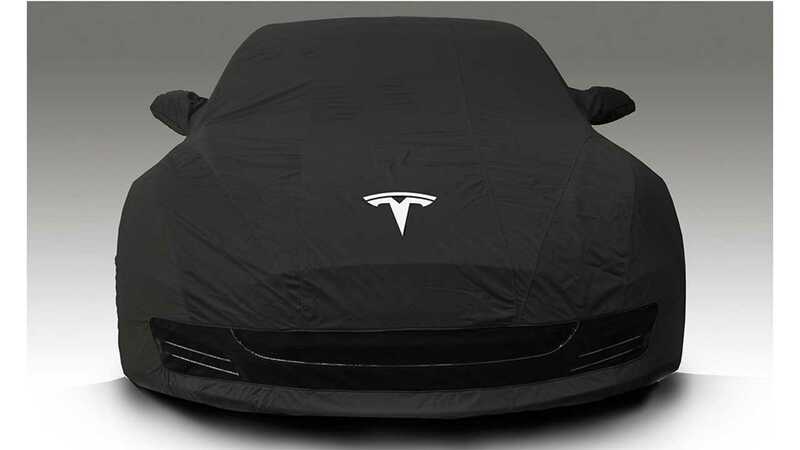 I have a feeling this time around, suppliers will not take Tesla so lightly. They will be negotiating their supply pricing based on 10x volumes of where Model S started. 200k parts/year vs. 20k parts/year makes a significant difference in how the suppliers can spread their tooling costs. 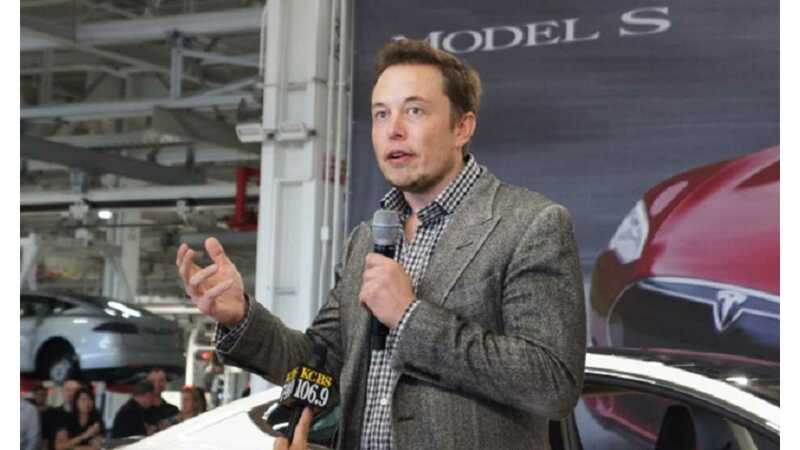 In addition, Tesla’s hype and innovative designs will give them an upper hand in supplier negotiations.  Suppliers use their current client list and complex projects as their prime advertising in obtaining new clients. Having Tesla on their client list will have value to suppliers beyond the invoices addressed to Fremont. Less Talking, More Get With The Doing - We Are Impatient Around Here! It only took just over 1,000 words for us to completely design the Tesla Model E. So what is this 3 - 5 years nonsense Elon? You can have every bar napkin I just drew this out on, no charge. Actually, I will take one of those Model Es as fair compensation. In all seriousness, I skipped over the most glaring assumption in the concepts above and that is the “better battery”. Every automaker either complains about it or brags that they are bringing it. As it stands right now, Tesla has the best and claim to have a path to a battery that will enable the Model E. The generic improvement number used for lithium battery improvement over last decade or so is 8% annually. That is a combination of performance and cost. It isn’t the famous rate of transistor improvement (Moore’s Law), but it is probably better than your retirement account is doing. If you say a 2017 release of Model E, that is five years of battery improvement over Model S. Compounding the annual battery improvement, baseline * (1 + 8%)^5 years, you get a 47% better battery. You can split that between energy density and cost and get a great starting point for Model E.
Are there any features in the base Model S that are excessive and ripe for removal? Did I totally swing and miss on any of my Top 5 cost reductions? Fire away in the comments.